02. Beyond The Void - Shirt "Seductora"
03. 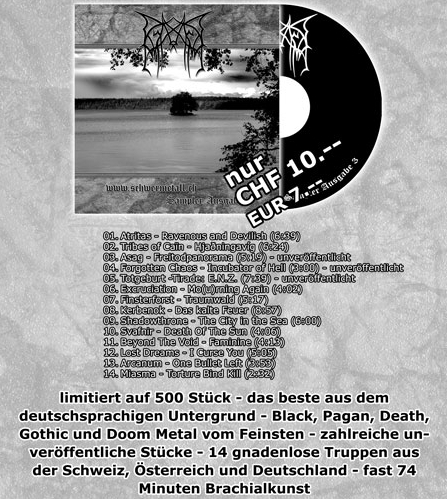 Beyond The Void - CD "I Am Your Ruin"
04. 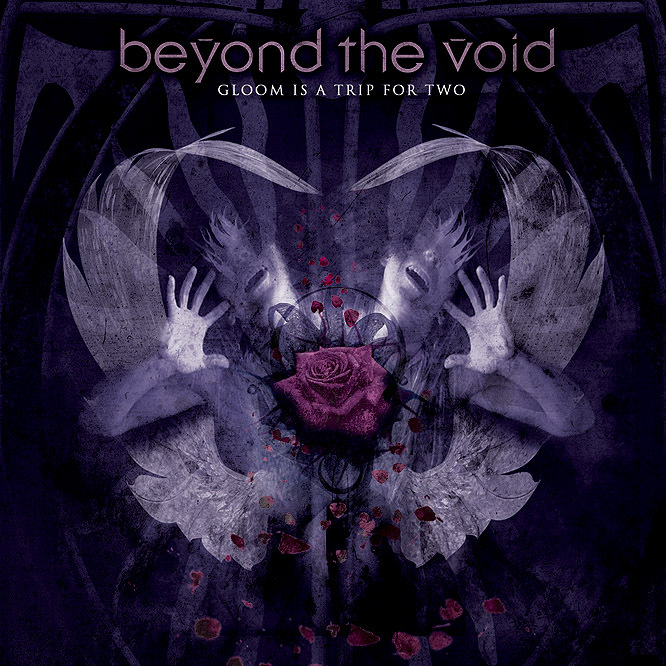 Beyond The Void - CD "Gloom Is A Trip For Two"
05. 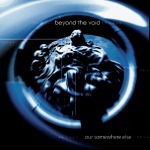 Beyond The Void - CD "Our Somewhere Else"
06. 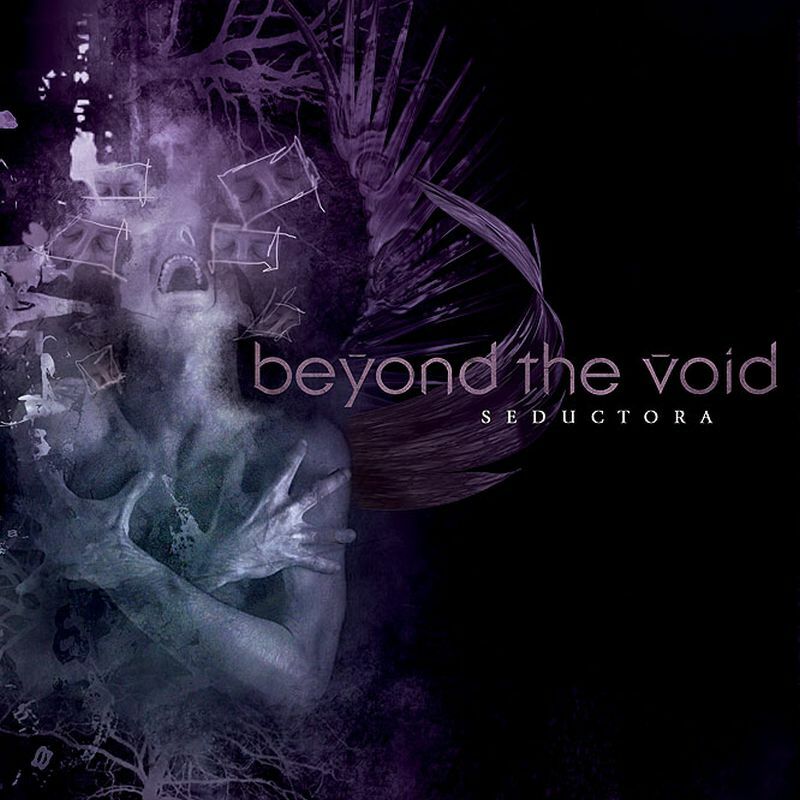 Beyond The Void - MaxiCD "Seductora"
07. 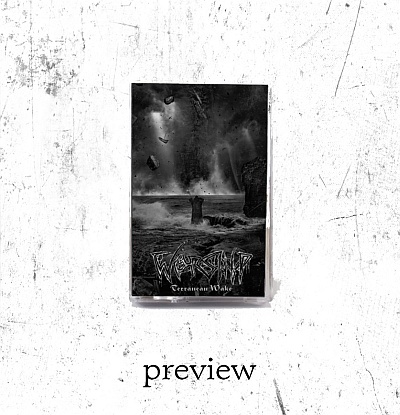 Beyond The Void - Einkaufstasche "Gloom"
09. 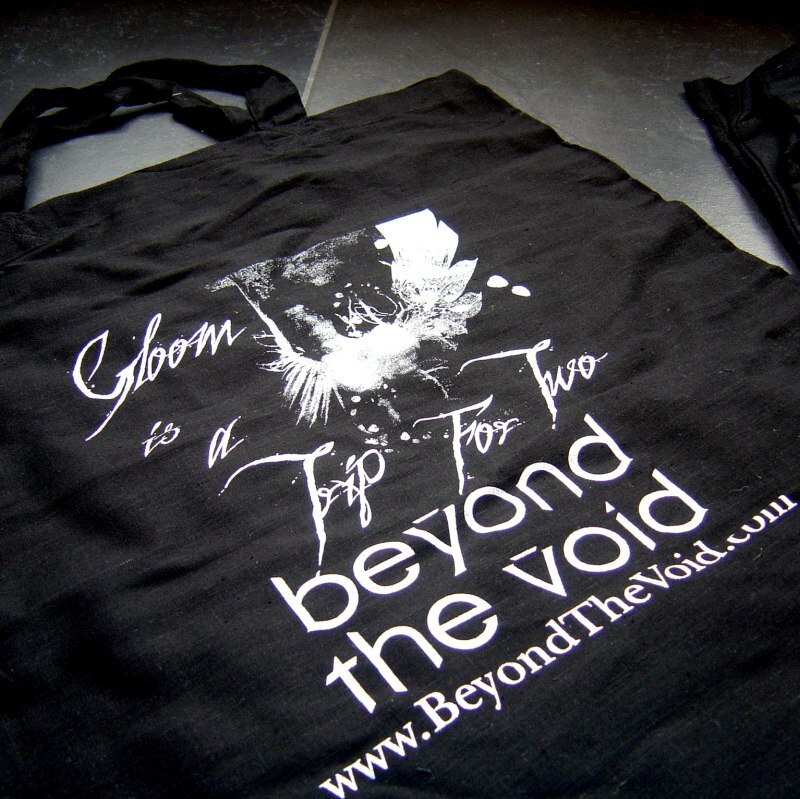 Beyond The Void - Shirt "V"
10. 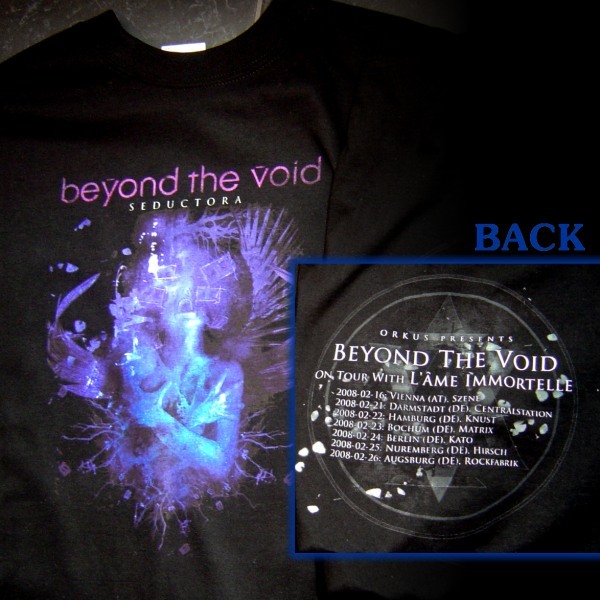 Beyond The Void - Shirt "I Am Your Ruin"